Welcome to our Bellevue homes and real estate site for finding a home and condo in Bellevue, the number one trusted source to search homes for sale in Bellevue, WA as well as Clyde Hill, Medina, Hunts Point, Yarrow Point, Mercer Island, Kirkland, Redmond, Renton, Newcastle, Issaquah, Sammamish, Woodinville and Seattle. 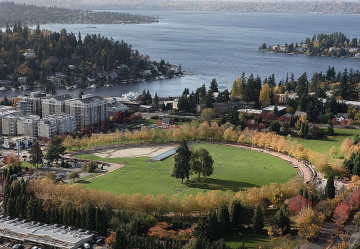 Bellevue is the core of the region to the east of Lake Washington that is referred to locally as “the Eastside”, across from Seattle. Here you can search every available homes for sale Bellevue WA. As of today there are many homes and condos for sale that are available to search. The number of homes updates daily, so be sure to keep coming back right here, to the best site for homes for sale in Bellevue WA.